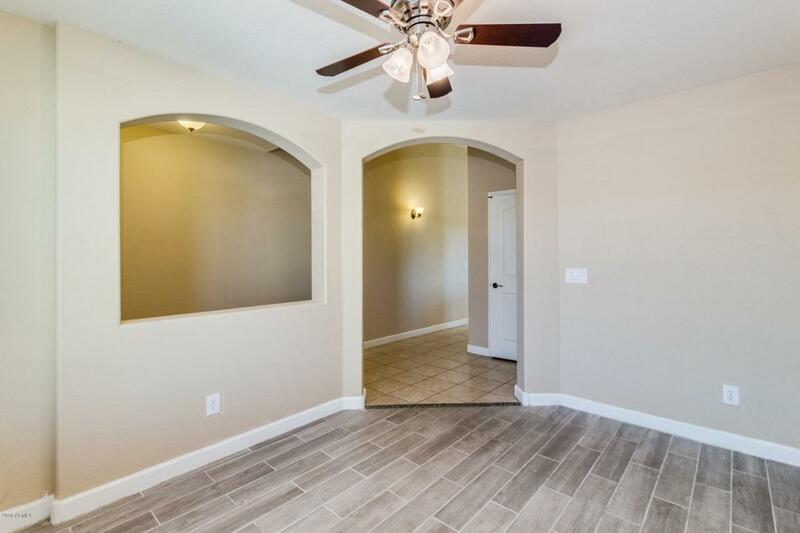 Absolutely stunning home on cul de sac lot next to park! 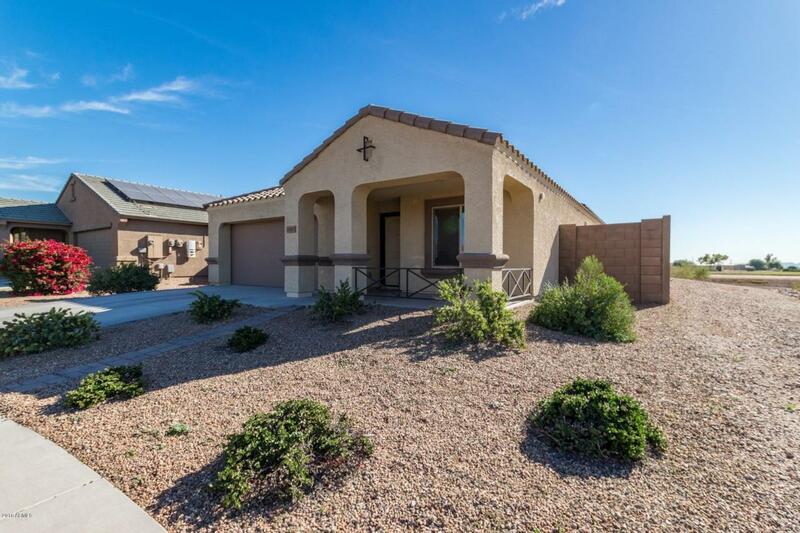 This home is clean, vacant and move-in ready and will not last! 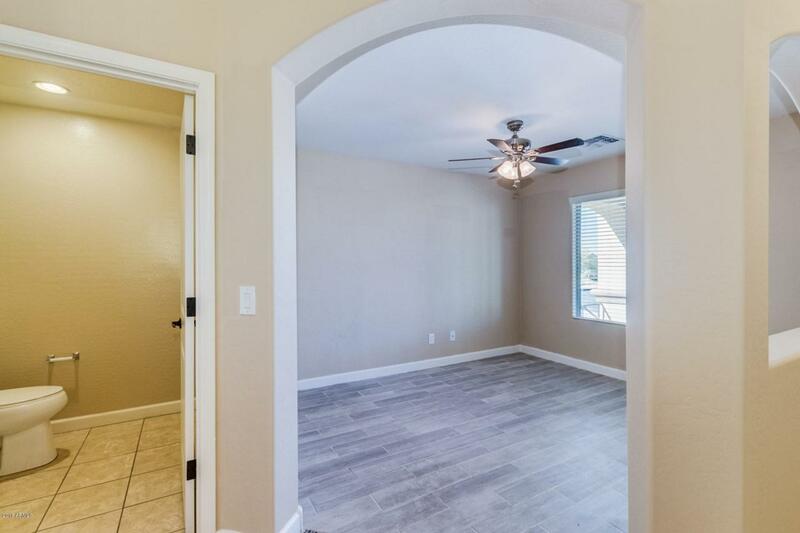 Mountain views, beautiful tile flooring and new carpet are only a few of the features you will appreciate. Formal dining area and breakfast bar, in addition to dine in kitchen area, provided options for entertaining. Stainless steel appliances, stark white ever popular cabinetry and vaulted ceilings finish this kitchen to perfection. Bedrooms are all generously sized and colors are of a neutral palette. Enjoy the views in this backyard. New Carpet throughout and new garage door opener. Maintenance free backyard looks out to a park and playground. 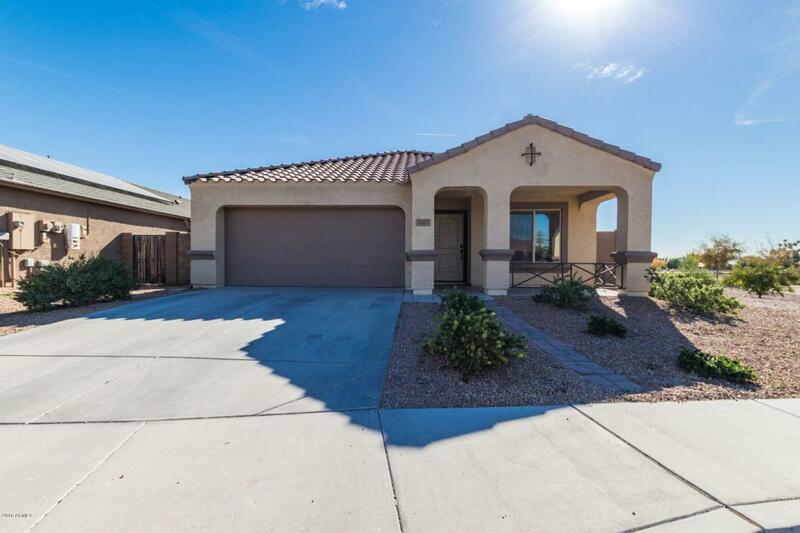 This lot arrangement is highly desired and home is priced to sell, see it today!